Testimonies from the life and ministry of R. Weston Carryer. 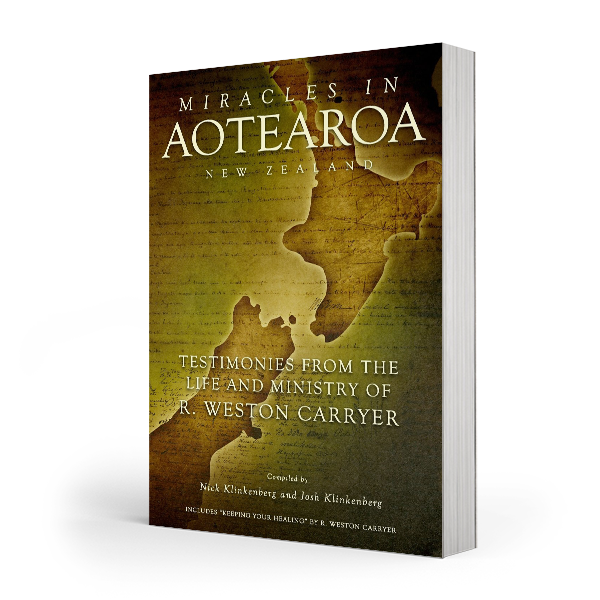 Miracles in Aotearoa NZ holds within in over 600 pages of first hand testimonies of healings that took place through the life and ministry of R. Weston Carryer as he proclaimed the name of Jesus Christ throughout New Zealand. 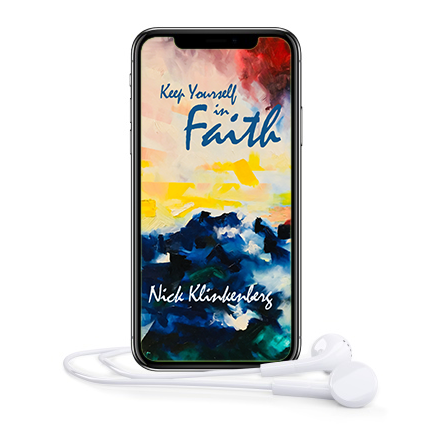 Read firsthand testimonies of Jesus’ healing power over cancer, infertility, terminal illnesses, birth defects, blindness, mental illness and many other conditions. Weston Carryer is one of New Zealands most notable healing evangelists. His life and story show the incredible love and willingness God has for His people. 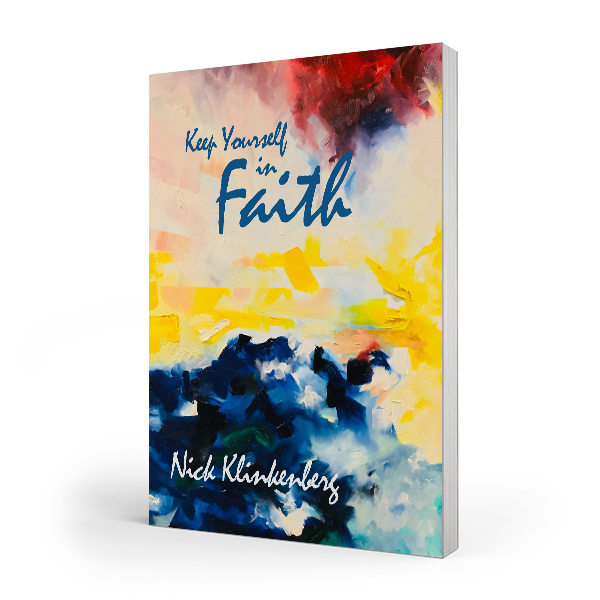 We know this book will encourage and stir you into a faith to see the same miracles happen through your life! With over 600 pages of phenomenal testimonies showing Jesus’ healing power over all kinds of sickness and disease right here in New Zealand, we know you will be encouraged. 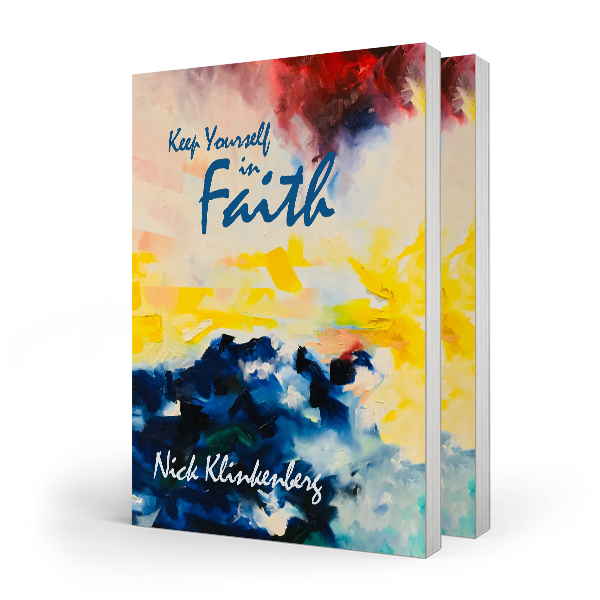 This book is a national treasure that chronicles the kingdom of God at work in Aotearoa New Zealand. We pray that the testimonies in the book would stir a faith in this generation, and in the generations to come, to see the impossible bow its knee to Jesus! Also Includes "Keeping Your Healing" a booklet written by Weston Carryer.